Case Study: R Whites: History. Today. 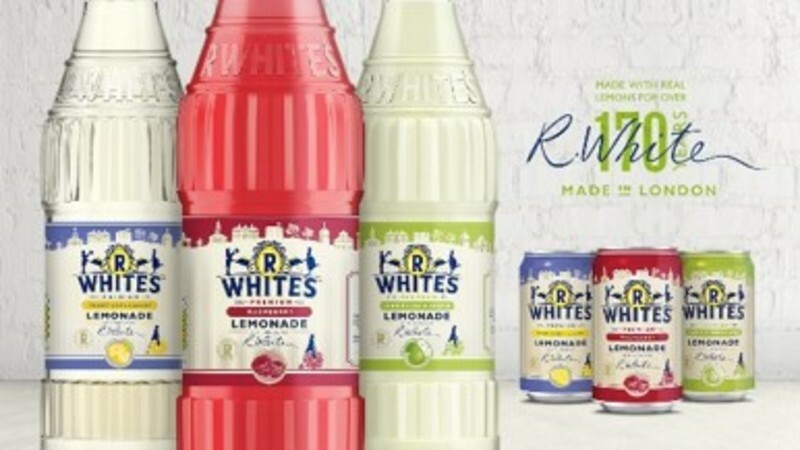 R Whites – a much-loved brand amongst consumers of a certain age, but one that had lost its way, stuck in the mainstream and edging towards the bargain basement. It was time for a refresh – updating the brand and elevating it, creating mental availability and reasons to choose actively over own-label alternatives. 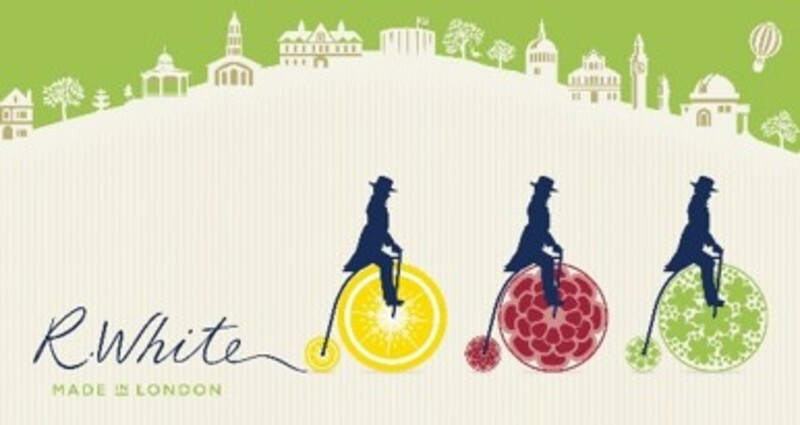 New flavours, new packaging and a campaign that needed to punch above its weight in out-of-home channels were key. 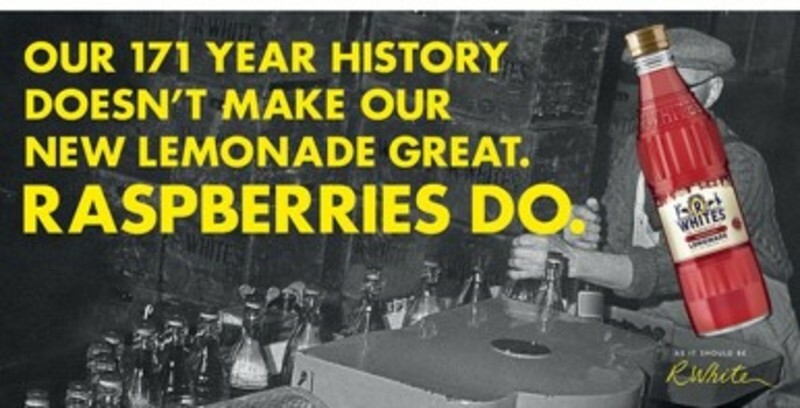 Making history relevant amidst a tide of brands promising authenticity was key. 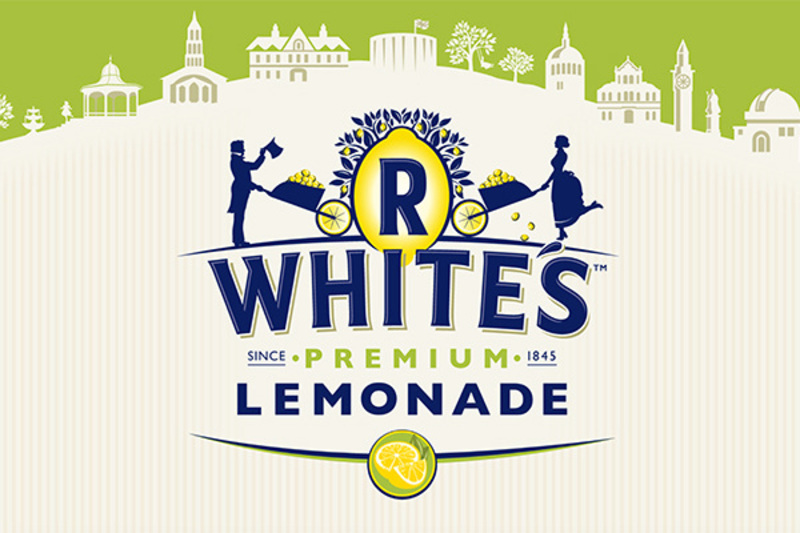 The strategy promised to recognise the brand’s history and heritage but not in a way that drowned the all-important new news and sense of brand (and product) refresh: Glass bottles and mixer-style cans, 3 new & premium flavours supporting the traditional core lemonade, a strapline highlighting things were still done properly and a bold, brave and striking print campaign that made people look twice. We discarded detail in favour of impact: a series of short and sharp mini-groups and friendship pairs to identify ideas that were striking and resonant, highlighting strength, risk and depth of feeling.